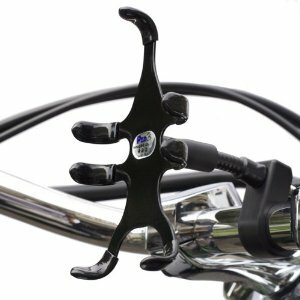 Makayama Movie Mount: a versatile movie mount that lets you attach your tablet to a tripod. It also supports tele and wide angle lenses, lights, and microphones. 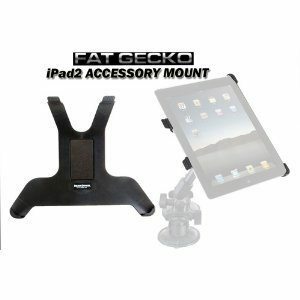 Delkin Fat Gecko iPad Mounting Kit: designed for the iPad 2, this lets you attach your tablet to a tripod for more stable videos. 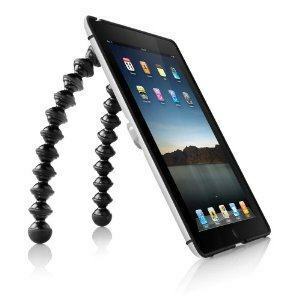 Joby GorillaMobile Yogi: a flexible iPad stand that attaches your device to any uneven surface. It offers adjustable viewing angles too. 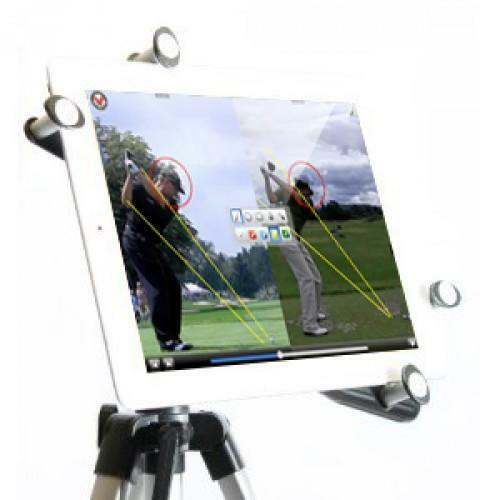 iShot Tripod Mount: it is compatible with tablets up to 10.7 ” in size. It has an aluminum frame and can be attached to any standard tripod head. Works with most cases too. 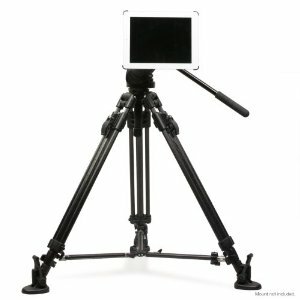 The Joy Factory Tournez2 Versatile Carbon Fiber Tripod Mount: a rotatable and highly versatile tripod mount for the iPad. It has a flexible carbon fiber arm. 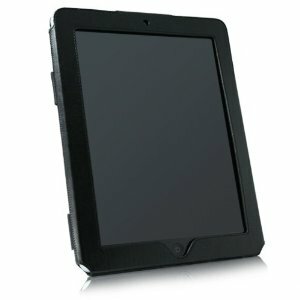 It has a detachable protective hard shell too. 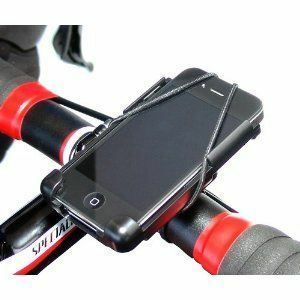 If you plan to attach your iPad to a tripod or would like to capture more stable videos with it, the above video mounts can help. They are not always cheap though.